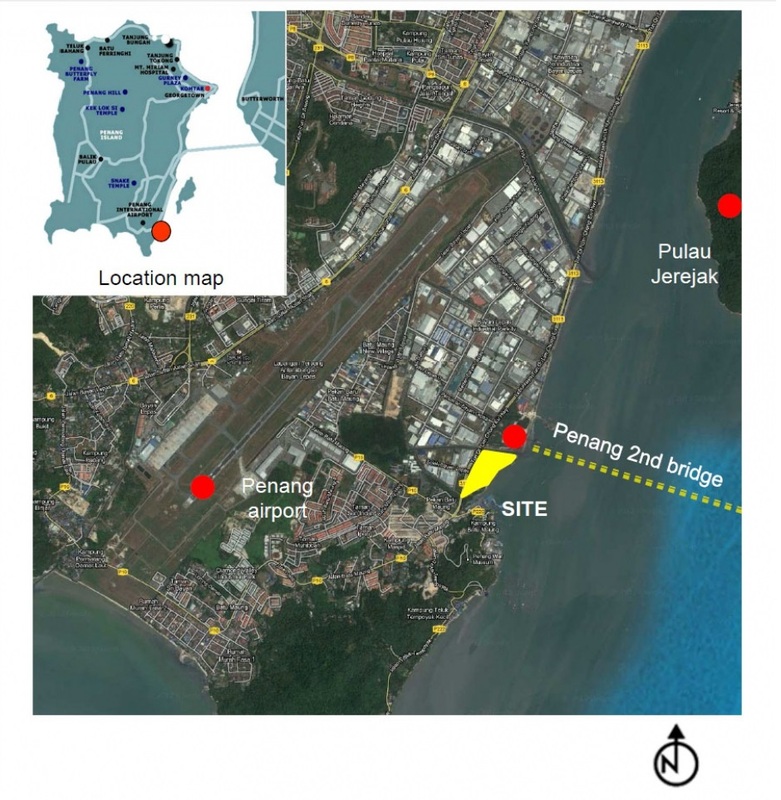 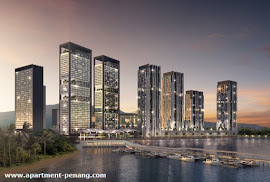 Areca @ Penang is a mixed development project located within 1.5km from the Sultan Abdul Halim Mua’dzam Shah Bridge (the Second Penang Bridge) in Batu Maung, Penang. Developed by Titijaya Land, Areca consists of 4 blocks of condominium, 4 blocks of office and retails built on a 23 acres leasehold land in Batu Maung. 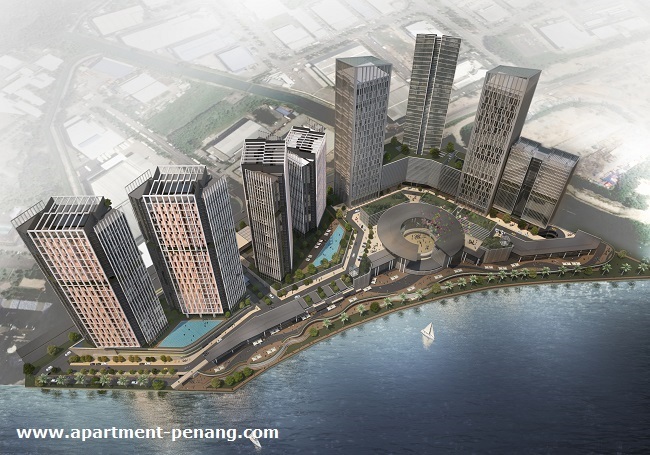 The Areca development will carry out in three phases - Phase One will be two residential blocks with retail and shops, Phase Two will be the remaining retail and two residential blocks and the last phase, Phase Three will be four office tower.